Among the ITV Choice highlights for the forthcoming week is Shetland. 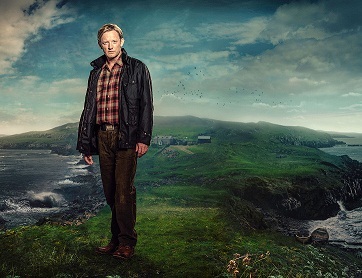 Award-winning crime writer Ann Cleeves' bestselling detective series returns for a new season with Douglas Henshall as DI Jimmy Perez. Thomas Malone returns to Shetland after serving 23 years in jail for the murder of teenager Lizzie Kilmuir, a crime he swears he didn't commit. Whilst most of the islanders are convinced of Malone's guilt, the appeal and his subsequent release have thrown up the possibility that someone else could be responsible for Lizzie's murder, but as Malone arrives back on Shetland, local journalist Sally McColl is found murdered. Perez and the team must investigate both cases.